What is the quickest way to know about a new culture? Some might say historical books, some others might suggest that you Google it out. These ideas are great but boring. So, how else could you grasp a little about another culture or country? Watch a movie. Sounds great right? It is. This probably why, Bollywood movies are doing so great in the international market. India has become quite popular over time. The credit goes to all those great actors, sportspersons and other people who worked hard enough to get the attention of so many people around the globe. Now people want to know more about India; her culture, her people and more. What’s the easiest way to do that? Watching a Bollywood film. Bollywood has evolved over time. This film industry has given us all types of movies, ranging from comedy, musicals, to action, thrillers as well as art films. 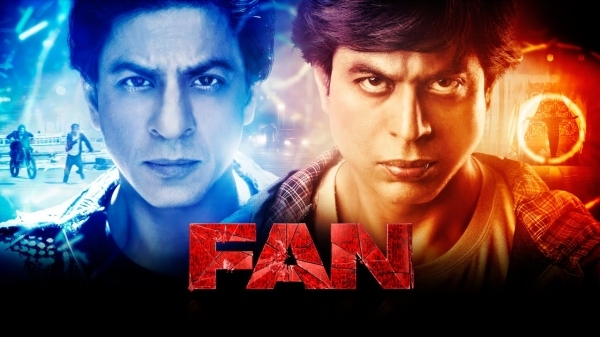 It seems Bollywood fever has infected the world with its amazing movies. What’s the proof? Analysts show that this humungous industry is responsible for earning around 4.5 billion dollars worldwide per year. With this huge success, Bollywood has become a great example of Transfluent cross-cultural marketing. Success is not unidimensional. Just like the mammoth amount of revenue that Bollywood has collected internationally, they have also received international recognition. There are movies which received critical acclamation as well as international awards. Here are few movies that have earned huge success internationally. You might also like: Some Hit Bollywood Movies That Were Inspired From Real Life Stories! 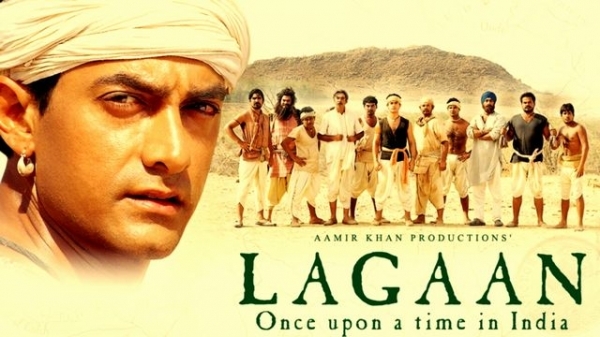 Lagaan happens to be one of the most loved movies of Bollywood. Directed by Ashutosh Gowarikar, this movie has received a whopping ninety five percent fresh rating on Rotten Tomatoes. 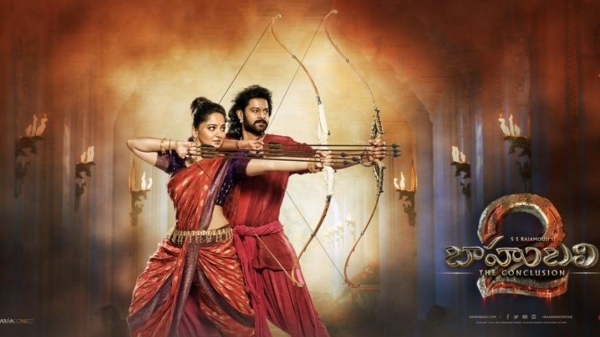 It’s also the third Indian movie that was nominated for Academy Awards. In 2010 it was enlisted among the 100 best films of the world by Empire magazine. Yet another brilliant movie by Mani Ratnam, dil se is a critically acclaimed movie. This movie won the Netpac award in 1999, at the Berlin film festival. It has been praised for brilliant screenplays as well as cinematography. It earned quite well at the UK and US box offices as well. Well, ‘Blue’ happens to be one such movie that earned around 118 crores internationally. Are you surprised? Wait, there’s more. Next comes Farah Khan’s ‘happy new year’ which earned around 96 crores worldwide. Other movies that earned Bollywood a place international market are ‘Dangal’, ‘Bahubali: The conclusion,’ ‘Race 2’ etc. Shahrukh Khan’s ‘Raees’ earned more than 76 crores worldwide. 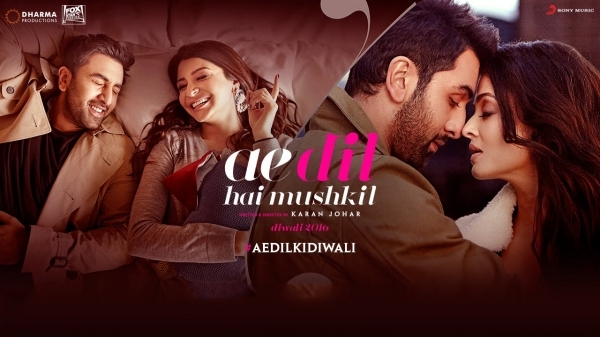 Other movies that earned quite a lot are ‘Ae dil hain mushkil’, ‘Bol Bachchan,’ ‘Son of Sardaar,’ ‘Jab Harry met Sejal,’ ‘Sultan,’ ‘Fan,’ ‘Krrish 3’ and more. The reason for the immense success of Bollywood movies can be given to the extravagant sets, the music, the ‘fan’ following, the acting, the story, the direction, the item numbers, the stars etc. No matter what, it’s earning us respect and money.